friend. I didn’t know man like that to offer him toast.” My friend tells me, rewinding a time when he met CRAAAAAIG DAVID before he was famous. It never really dawned on me how good Craig was until later on in my musical career, as his hair really disturbed me. It always looked odd, like either it was too nappy or shiny or in some weird style and I just couldn’t support someone with such ridiculous hair. I had standards. Dropping in early 2000 Fill Me In was Craig David’s wildly successful debut single, which launched his mildly successful music career. 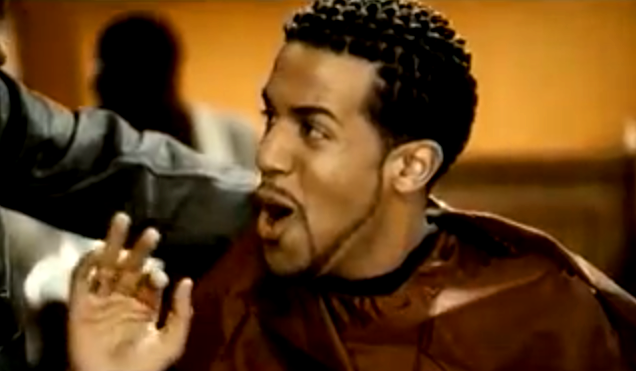 There’s just something about old-school Craig David that no-one else could recreate, and while I could’ve chosen so many other David throwbacks this one is just mah ting. I mean it’s essentially a song about deception, deceit and wine. That rings well with me. Anywho, it’s this week’s throwback, so enjoy.